Houtskär - is situated in the town of Parainen - Pargas *). 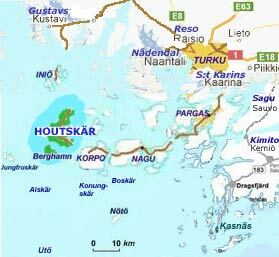 Houtskari is a combination of forested islands and barren outer skerries. The Jungfruskär group of islands is one of the most beautiful and mysterious in the Archipelago National Park. 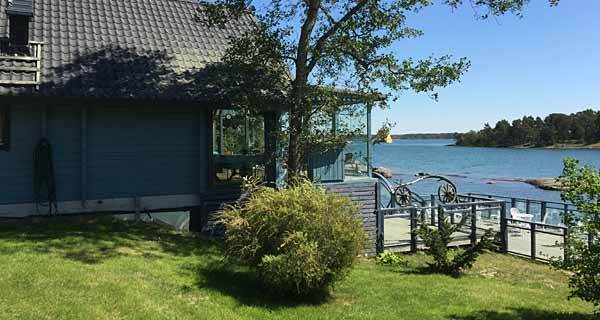 Alternatively you can enjoy things cultural on Houtskär, visit the district museum and the boat museum. Or you can relax and take it easy and breathe the pure island air. 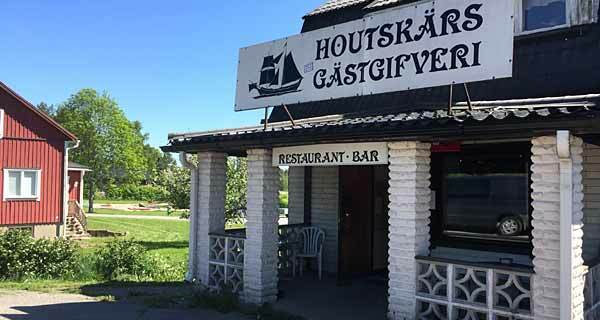 Houtskari offers a wide range of tourist services as restaurants, cottage villages, fishing trips, boat trips, and cultural events. The Näsby guest harbour is centrally located. Another guest harbour will be found on Korsnabb next to the restaurant boat. Hotel - Restaurant. Address: Houtskär, MOSSALA. Guest harbour - Café. Address: Näsbyvägen 190, Houtskär. Jennis Restaurant & Houtskärs Gästgifveri. Address: Näsbyntie 189, Houtskari. Caravan, café and small cabins. Address: Kittuis, Houtskari. Accommodation - Restaurant - Events. 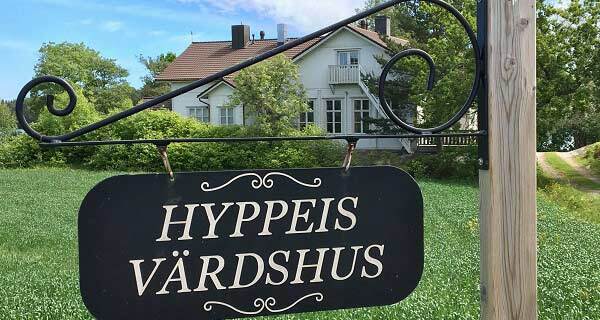 Address: Hyppeisvägen 540, Houtskär. Houtskari. Holiday cottages, sport fishing, sauna.